Even if you’re not a comic book nerd, you gotta love the sheer amount of superhero movies being made (if not for the mouthwatering eye-candy alone). Next up: Birds of Prey! 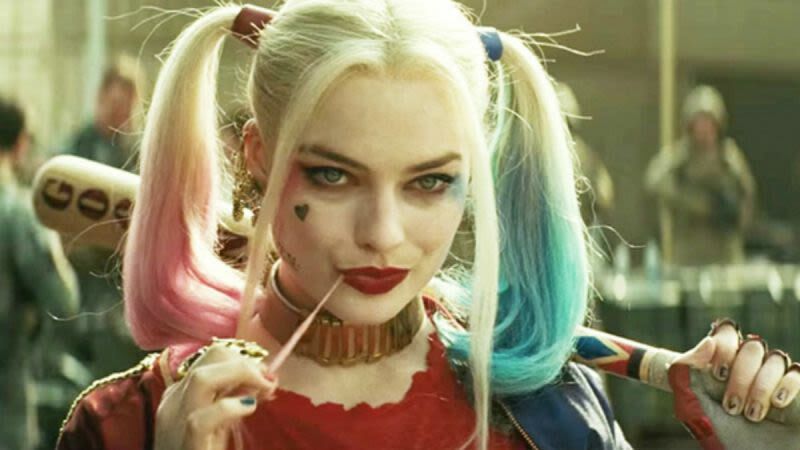 Margot Robbie returns as Harley Quinn! Birds Of Prey will be directed by Cathy Yan and should be in theatres February 7 2020. Love the storyline – it’s Harley Quinn post-Suicide Squad, teamed up with Black Canary and Huntress. Rumours have Gugu Mbatha-Raw and Janelle Monae in the running to play Black Canary and Mary Elizabeth Winstead or Cristin Milioti to play Huntress. Remember, it was recently announce that Joaquin Phoenix’s “Joker” is set for an October 2019 release. Two big movies in the DC universe being released months apart! Which comic character would you like to see on the big screen?